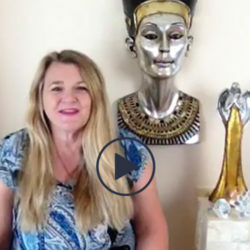 Watch psychic Rose Smith as she answers questions about any situation. She invites guest psychic Andrew this week who reads for Absolute Soul Secrets. Tune in next time on the 3rd of June if you have a question where you need clarity or enlightenment. We all need a little help now and then. Rose Smith truly understands how it is easy to feel we have fallen into a hole at times. Tune in on the 1st Saturday of each month to ask your question if you are feeling this way. Questions are answered at random. Not everyone believes in psychics, but getting a reading from a psychic really can help in a time of need. 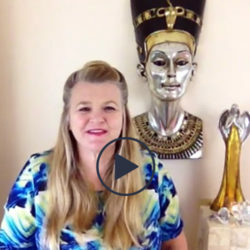 Watch psychic Rose Smith helping people through sharing her insight on her Facebook Live sessions every Saturday at 12pm on our Facebook page. If you have a problem that is playing on your mind, then tune in to psychic Rose Smith’s Facebook Live sessions on the Absolute Soul Secrets Facebook page. Ask your question, and you may get the answer. Facebook Live sessions are on at 12pm Brisbane time. 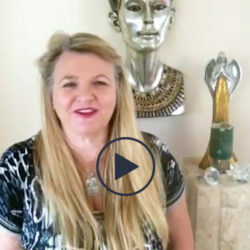 Psychic Rose Smith and her team of psychics really do want to help people who may be going through troubling times. Watch Rose answer questions for people who reach out to us on our Absolute Soul Secrets Facebook Live sessions every Saturday. Sometimes it makes you feel better to get some insight about an issue that may be troubling. Rose provides guidance for free for our Facebook friends via Facebook Live. Hope you tune in on our Absolute Soul Secrets page every Saturday at 1pm AEST. Some people are sceptical about psychic readings. Tune in and watch psychic Rose Smith answer questions that have been concerning some of our Facebook friends every Saturday at 1pm AEST. Rose and her psychic team are the real deal. If you have an issue that is troubling you, then tune in to psychic Rose Smith on Facebook Live every Saturday on our Absolute Soul Secrets Facebook page. Rose is available to provide a quick answer to your question to help shine some light. Available on the 1st Saturday of each month! 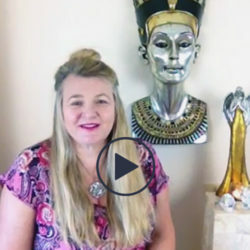 Psychic Rose Smith started Absolute Soul Secrets more than 17 years ago and understands that there are times we have questions floating around the mind in which we cannot answer ourselves. Whether you are looking for some insight, spiritual guidance or seeking to soothe the soul; you can rely upon Rose Smith and her psychic readers to provide you with unbiased, in-depth and honest answers to the most pressing questions you may have. At Absolute Soul Secrets, our psychic divinations can provide you with a new way of looking at things. Our psychics can provide extra clarification and wisdom about a certain situation. 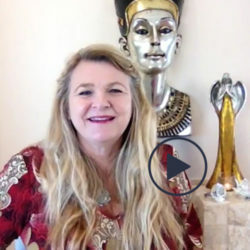 By tuning in to our monthly Free Spirit Readings on Facebook Live on the 1st Saturday of each month, you can receive an incredible snapshot psychic reading, direct and live on the air from psychic Rose Smith. 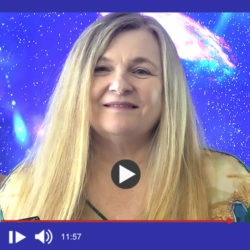 Whatever question you may need answered, Rose Smith can channel the spiritual energies and connect directly with you to provide a profound response to your question. 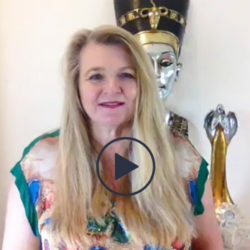 For one hour on the 1st Saturday of each month on Facebook, our Facebook friends at Absolute Soul Secrets have a chance of having their most burning question answered by the renowned and gifted psychic Rose Smith. 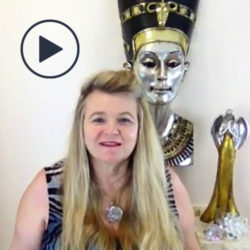 Don’t pass up on an opportunity to experience a genuine psychic reading online from a gifted psychic. Sometimes a free psychic reading online is just not enough to satisfy your thirst to gain clarity about a situation. What you really need to do is to talk to a real live psychic to gain more insight and extra clarity. 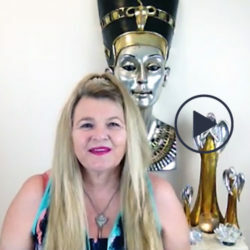 You can rest assured that we have many talented psychic readers available at Absolute Soul Secrets.com, who are just waiting to connect with you over the phone. 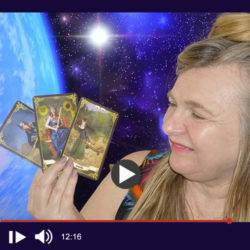 Once again, we do invite you to tune in and join in on our free psychic readings online, once per month on Facebook Live for a chance to have a reading with Rose Smith. Whenever you feel the need to ask for help, our psychic readers are available 24 hours a day. Connect directly by calling by phone on 1300 934 733 (cost of a local call to inquire). Email readings are also available online at AbsoluteSoulSecrets.com.